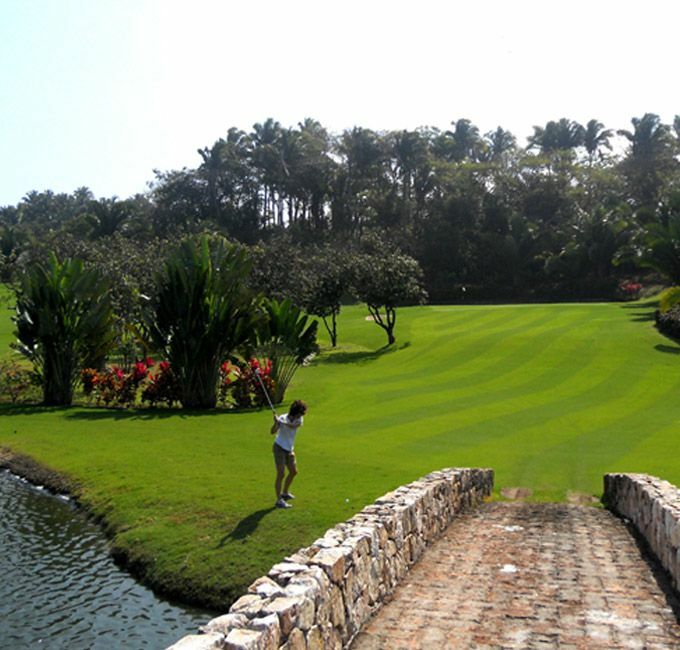 Just 9 holes but only 10 minutes away you'll find a delightfully challenging course in the charming village of San Pancho... at $30 green fee including cart it's hard to beat. 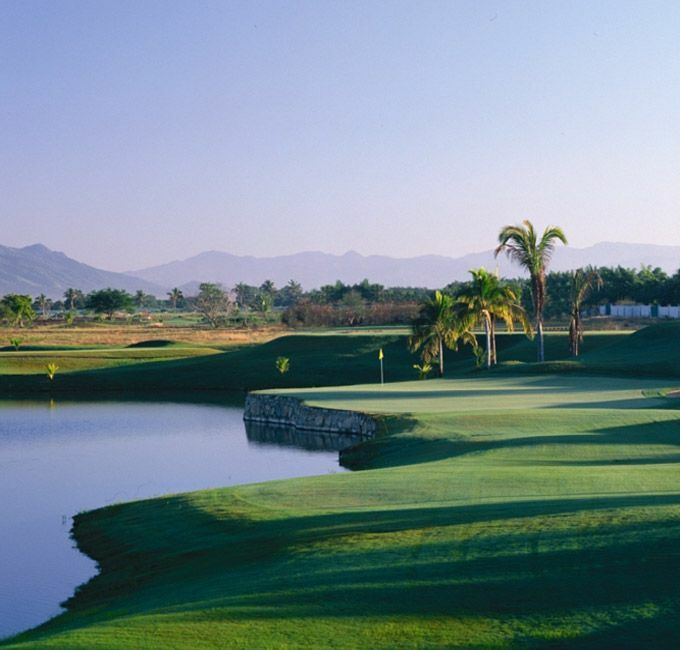 The Flamingos course is about 30 minutes toward Puerto Vallarta. It features crocodiles living in the water hazards which are their natural habitat. Green fees are $140 including shared cart. This is the area which is just north of Puerto Vallarta and populated by many, huge all-inclusive hotels. 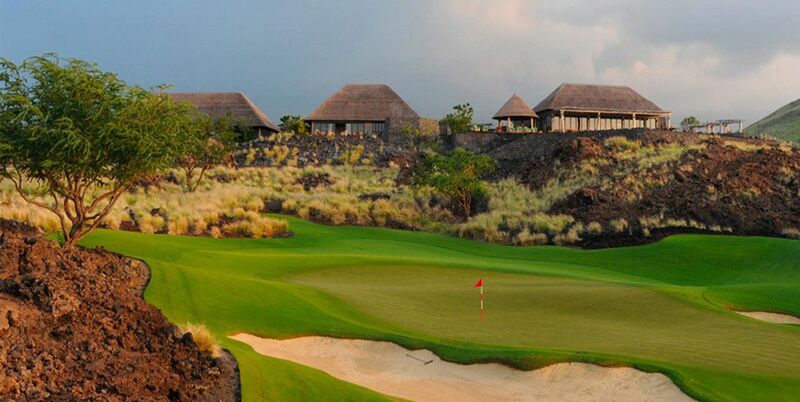 El Tigre is the best known course here. Green fees $175 including shared cart. 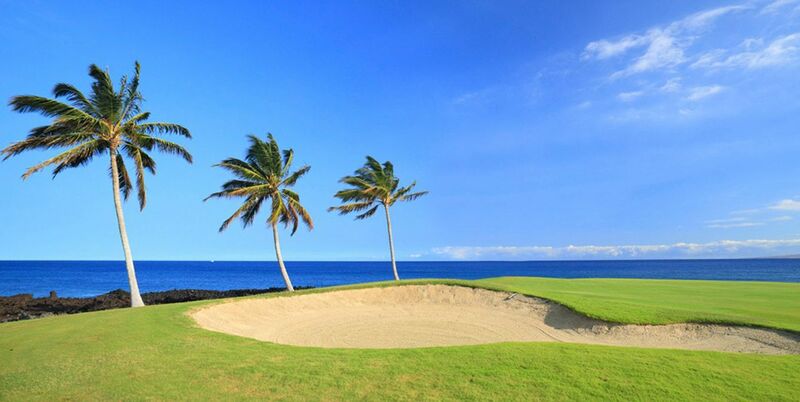 The nearest course here, the Marina Vallarta course, is about 45 minutes from Playa Escondida. This is a beautiful Joe Finger course with lots of water hazards and home to plenty of wildlife including crocodiles and many species of water Green fees are $130. 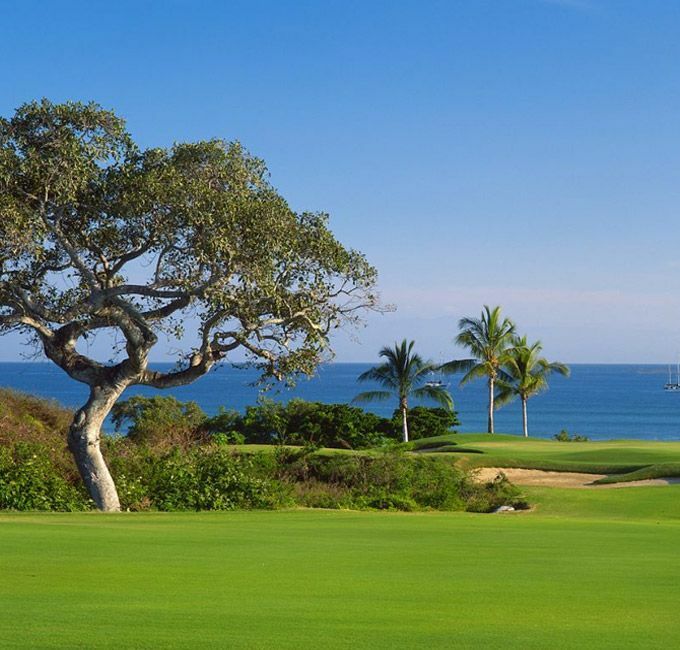 Also in Puerto Vallarta are two spectacular signature courses, a Jack Nicklaus and a Tom Weiskopf, in the foothills of the mountains about 15 minutes more distant than the Marina Vallarta course. 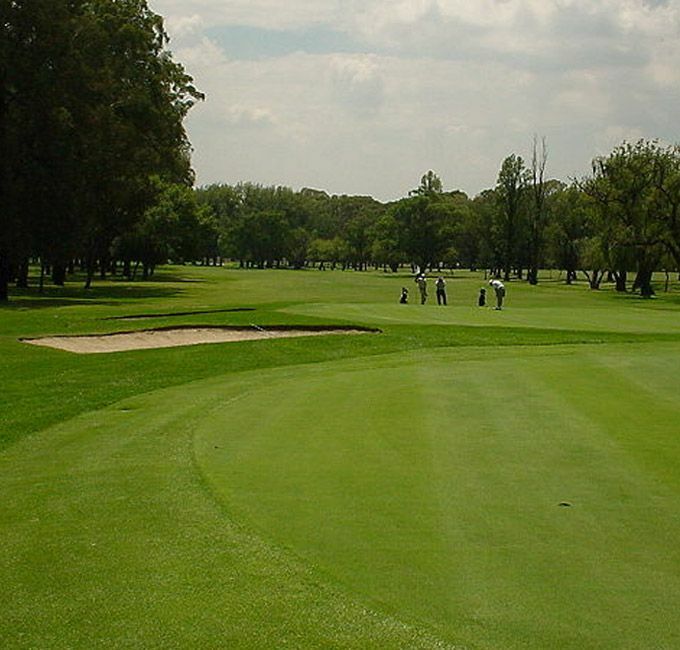 Green fees are $195 for 18 holes including shared cart and $50 for rental clubs.